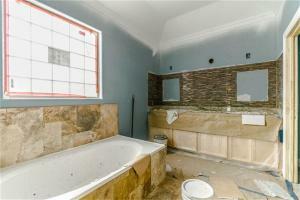 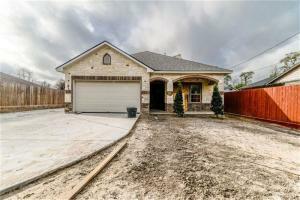 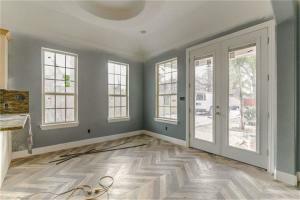 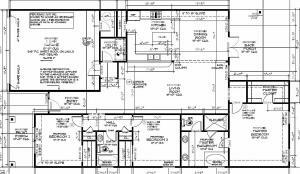 This beautiful new construction home with a garage department and a oversite lot. 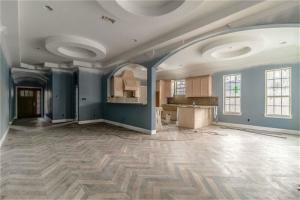 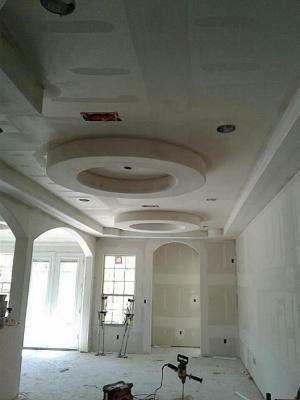 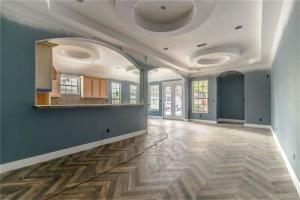 Beautiful interior features arched doorways, elegant ceiling accents. 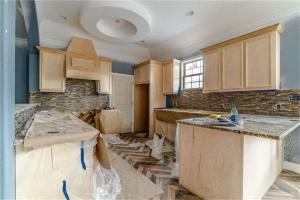 Custom cabinets, granite counter cabinets. 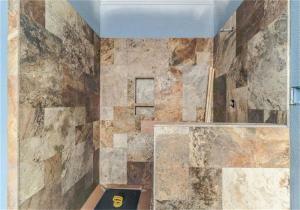 brick stone exterior, tile throughout.